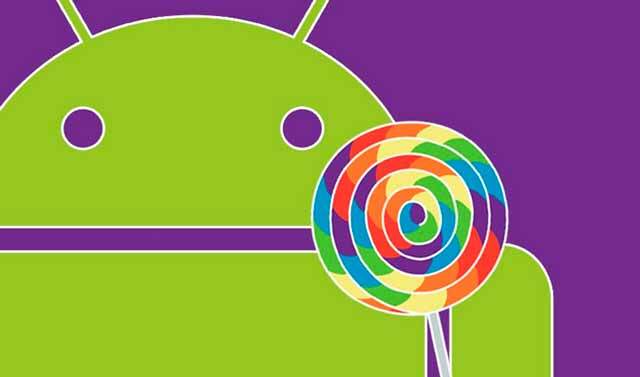 Information Services would recommend that Android users do not upgrade to the latest version of the operating system, Android 5.0 also known as Lollipop. Initial testing has shown that the software used to provision eduroam will not run on this operating system, as a consequence all attempted installs will fail. We are currently working with our supplier, Cisco, on obtaining an updated version of this software that will take care of some of the compatibility issues that we have encountered. hi, no not yet, we are hoping to update the next release of our eduroam configuration software in the Reading week in February, but it is proving to be a complex upgrade so we’re not yet 100% committed to it. With eduroam previously configured on KitKat, it still works after the upgrade to Lollipop (on Motorola Moto G).